The King Abdulaziz Project for Riyadh Transport turned out to be one of the most exciting projects in the transformation of the capital of Saudi Arabia. Up to now public transport in Riyadh was underdeveloped and not a popular means of getting around the city. The majority of the population gets around in their own vehicles or by taxi. 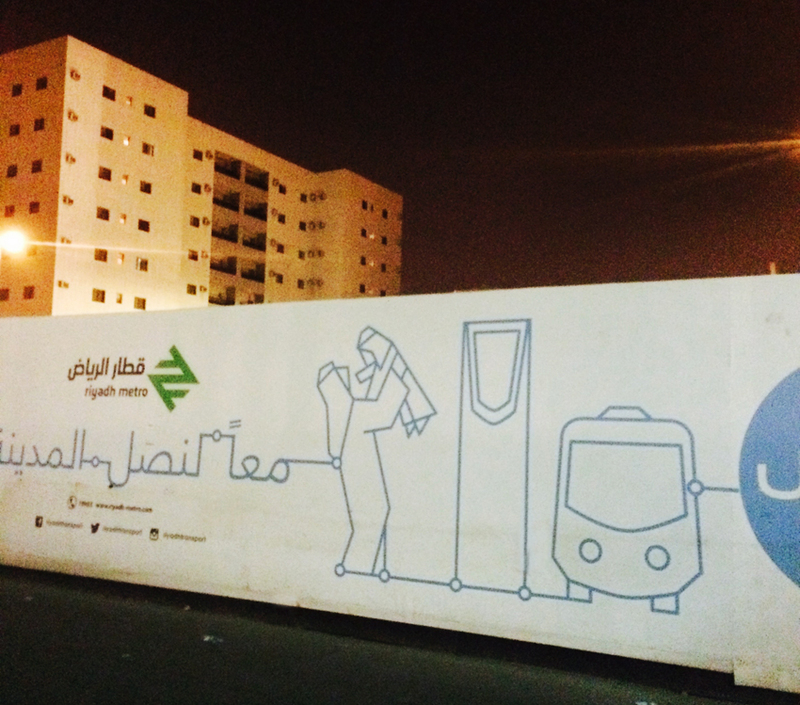 The $22,5 billion King Abdulaziz Project for Riyadh Transport will allow public transportation for everyone: men, women and families. The new metro system will meet the demands of the growing population while reducing traffic congestion and improving air quality. 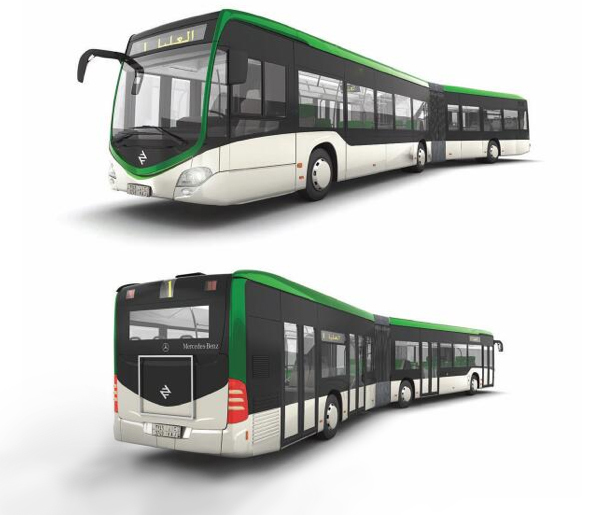 The project is revolutionary as well as visionary and will change the face of Riyadh forever. 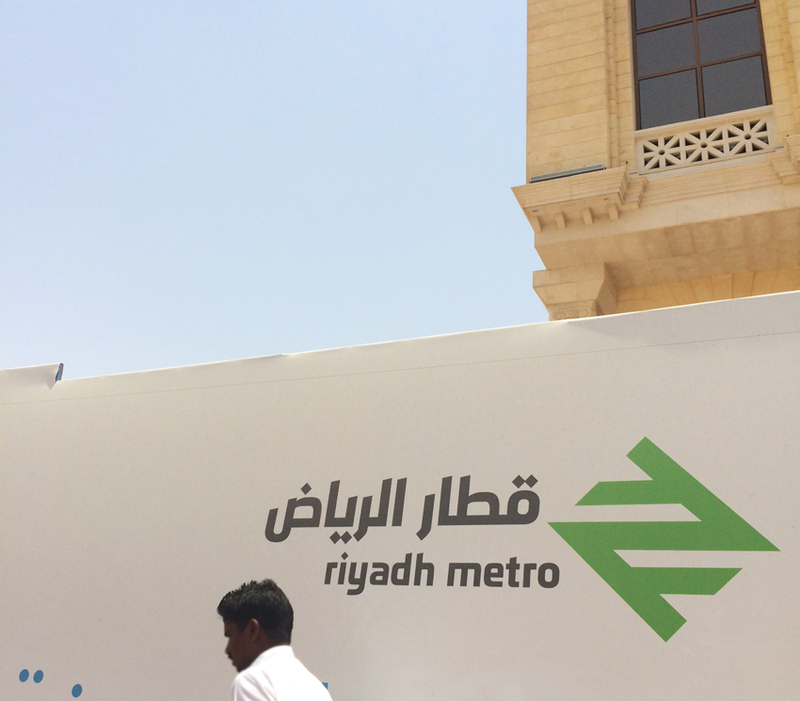 The task included the creation of a brand identity, including the development of an umbrella brand concept and logos, fonts, communications collateral and brand manual for the official Department of Transport, Riyadh, Saudi Arabia. One of the largest transport infrastructural projects in the world, this automatic driverless network will be over 170 km and have 87 stations on six lines, and is scheduled for completion in 2018. Some of the iconic metro stations have been designed by signature architects including Zaha Hadid and Snøhetta. First of all I thank you very much for the excellent presentation to our top management as well for the intense and proficient work you performed (…). Today we got the feedback from our President which was (…) very positive. (…) He appreciates your high professional work, the sensibility expressed towards the local culture, the integration between the graphic logo, typography and sound, as well as the (…) scientific approach. Commissioned by mc agency for political PR in Berlin. PreviousPure class. New web design for The University of the Arts Bremen, class of Prof. Katrin von Maltzahn.